Come to Computer Works for FREE Computer Look At ! We Will Look at Your Computer For Free and tell you in an HOUR what is wrong with it ! 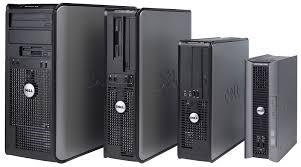 - 613-865-8153 - HAVE A NICE DAY Laptops @ $ 125.00 - Towers @ $ 149.00 WOW CHEAP !